Color is a part of every moment of our lives, whether we realize it or not. From the commercial perspective, color influences your audience from the time they wake up to when they fall asleep. 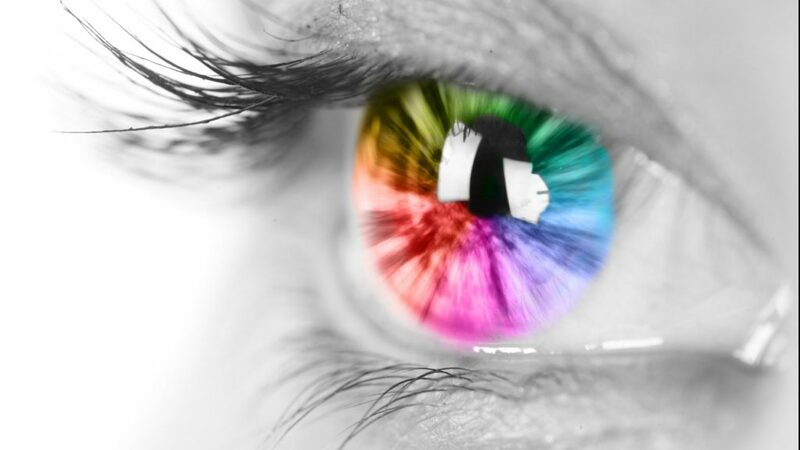 The human eye can see over seven million colors, and each of them can have a profound effect on consumer purchasing decisions–and the success of your business. While color permeates every aspect of our lives today, it wasn’t always this way. The study of the science of color began in the 17th century and has continued to evolve with each new discovery. It wasn’t until the early 20th century that color in industry became a focus of manufacturers. The balance of color science and color design in today’s world drives the future of the color forecasting industry. Learn more about how color design makes an impact in the daily lives of your customers, and where the color forecasting industry is going in the new millennium. 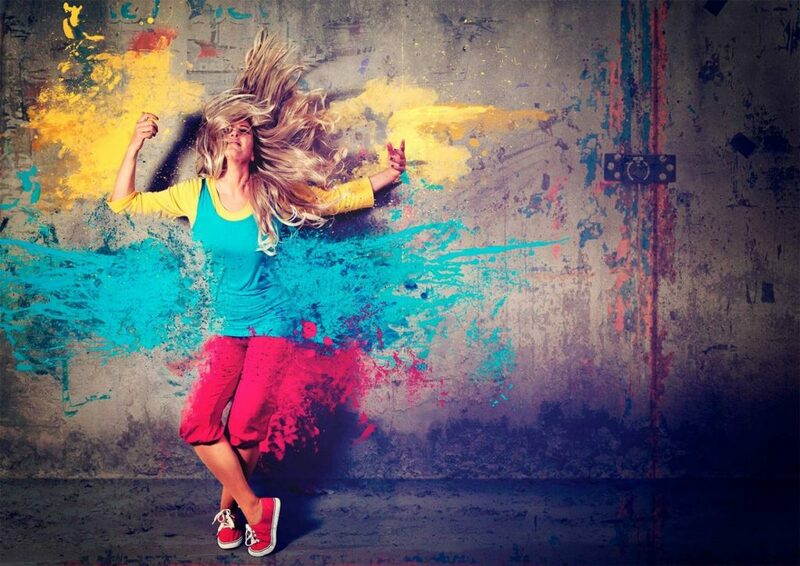 Color subconsciously influences your audience. No matter where a person is in their daily routine, they’re being influenced by color choices in products, technology, clothing, and more. Let’s take a peek at a day-in-the-life of your audience to see how color is so crucial. Andi is a middle-aged soccer mom. She wakes up in the morning and gets dressed for work. As a corporate manager, she chooses clothes with blue and black tones to convey a feeling of calm and authority. As she drives to work, she’s lured into a fast food joint’s bright yellow and red appetite-inducing sign, beckoning her to grab a quick breakfast. After work, Andi stops by the grocery store to pick up shampoo. She instinctively goes for the purple shampoo bottle without a second glance, identifying her favorite mane-tamer solely by color. Andi’s life is governed by the power of color, whether she realizes it or not. She uses color to change how others perceive her, and she also uses color to quickly make purchasing decisions, streamlining her life. One thing is clear: color is an integral part of our lives. Manufacturers and brands use color to connect with and engage their audiences. As we continue to accelerate into the Digital Era, it’s even more important for brands to leverage color’s psychological reactions. However, color wasn’t always integrated in consumers’ lives. It wasn’t until the 1900s that humans were able to experiment with the science of mass produced color. The development of the color forecasting industry goes hand-in-hand with the fashion revolution in the early 1900s. Before this time, many colors were labor-intensive and downright impossible to mass produce. For example, purple was a luxurious, expensive color because it was laboriously made from the shells of rare snails. The indigo plant was prized for its rich, blue hue, but often came at a steep price. Fast forward to the 1960s, and mass-produced clothing was finally becoming available to the public. Synthetic dyes, invented just a decade earlier, made brilliant colors like red and purple available in affordable, bulk quantities. In a bid to best their competition, fabric manufacturers created color cards so they could show buyers their fabric’s color line..
Color forecasting has come a long way since the 1860s. Pantone popularized color forecasting by declaring a Color of the Year since the 2000s, and it’s exploded into a multi-billion dollar industry since. Nowadays we use color forecasting in every niche and industry, from fashion trends to smartphone design. We understand not only how colors interact with each other, but how they can influence consumer moods and purchasing decisions. It’s an exciting field with a rich history, and its future is very bright. It’s funny to think that mass-produced color hasn’t even been around for 200 years. Although we’ve been forecasting color for just a sliver of human existence, it will continue to be an important part of our lives moving forward. Color forecasting offers a competitive edge for brands and manufacturers in increasingly cutthroat industries. In the near future, color will become the key differentiating factor that increases customer attention and your bottom line. But there would be no future of color without dedicated color scientists and designers analyzing and improving upon centuries of color research. Color forecasting is a multinational effort by hundreds of color design professionals. Color Marketing Group® (CMG) holds global Color Forecasting Workshops, ChromaZones®, with the sole purpose of discussing cultural, social, and economic influences on color trends and forecasting color directions. In addition, the upcoming Philadelphia International Summit will reveal the 2020+ World Color Forecast™, showcasing the 64 colors which will make the most impact in the 2020+ global markets. These Color Forecasting Workshops literally shape the future of color. They bring experts from across the globe together to collaborate and share color knowledge, not only what colors will be en vogue, but to innovate new ways color is used. The future of color is so exciting because it’s constantly innovating and evolving. Consumers’ daily lives will continue to be influenced by the nuances of color. Brands continue to have a chance to better communicate with consumers through color meaning and color forecasting. Although color forecasting has only been around for less than 100 years, color is clearly here to stay.